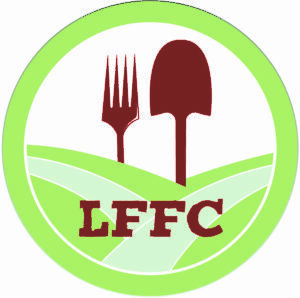 This year’s theme – Regeneration: Seeds, Soil and Community Connection – speaks to the desire of farmers to build a kind of agriculture that is regenerative – that improves the health of our soils, supports a regionally adapted seed supply, and fosters resilient farms and communities. 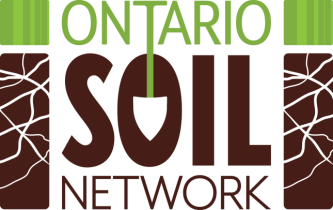 been supporting seed training in Eastern Canada for over a decade. In addition to an entire stream dedicated to seed production, Keynote speaker Rowen White (Seed Keeper from the Mohawk community of Akwesasne and Director and Founder of Sierra Seeds) will talk about Indigenous seed systems, how they have contributed to the seed diversity we have today, and how ecological farmers can work with Indigenous communities to support the re-indigenization of seed. “I am an illustrator, graphic designer and mural painter based in Toronto. I enjoy working with people who share similar ideas and interests in food growing, environmental stewardship and community engagement, and have spent time working in urban gardens and organic farms across Canada. I use flat colours and bold linework to create colourful compositions based out of plant lore and personal stories. In response to the theme of “Regeneration: Seeds, Soil & Community Connection,” I wanted to reflect on the cyclical nature of growing while highlighting soil life and soil diversity. Various characters interact with a spinach plant shown at different stages of life: from seed to sprout, to first leaves, growing upwards and then flowering to produce seed.